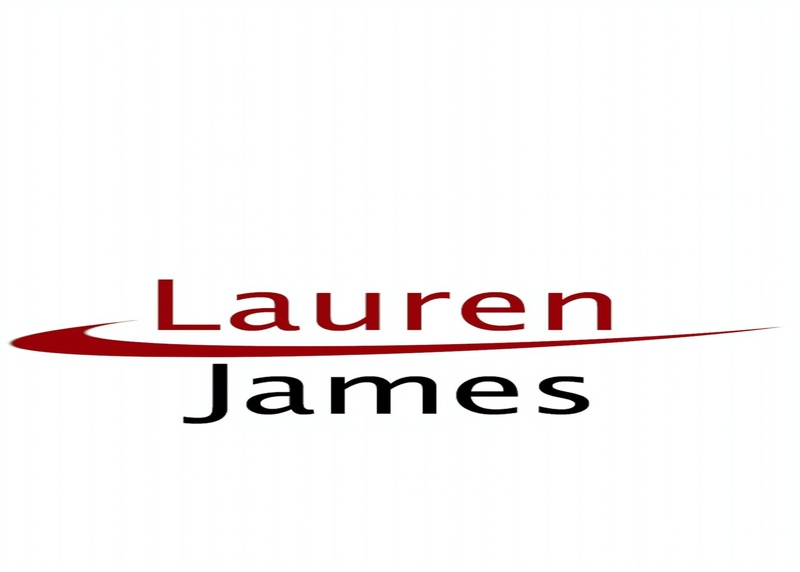 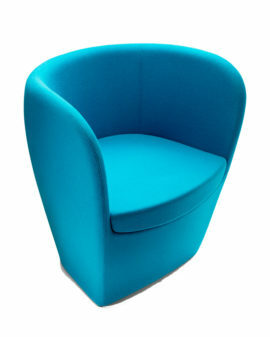 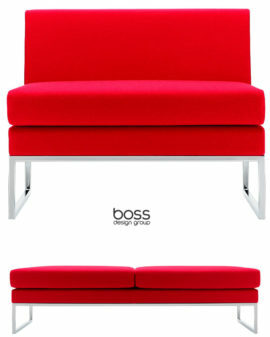 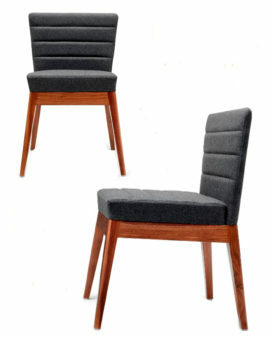 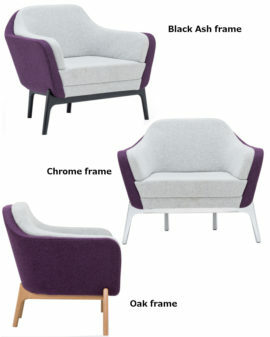 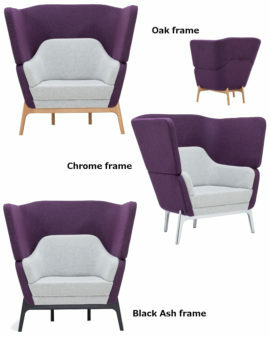 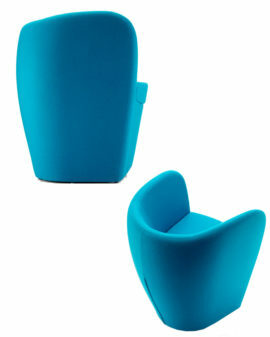 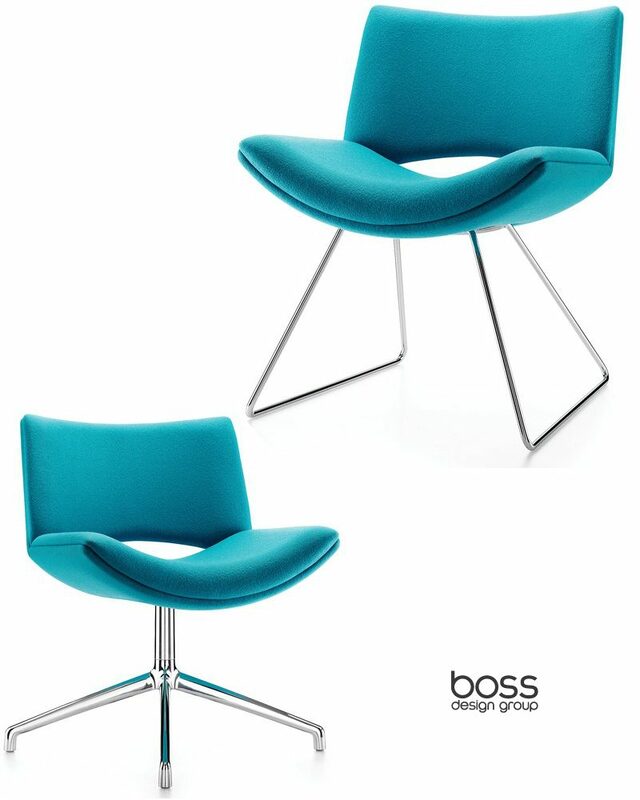 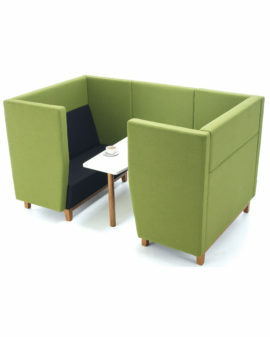 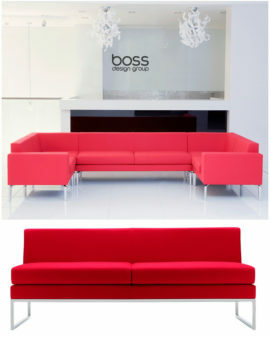 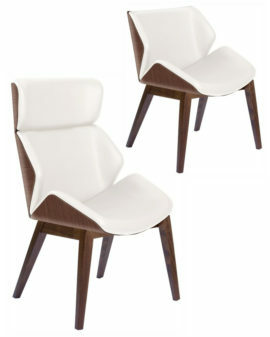 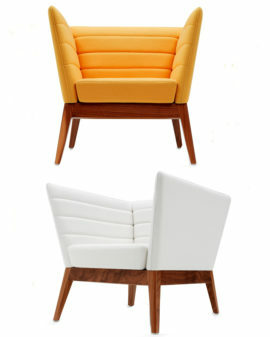 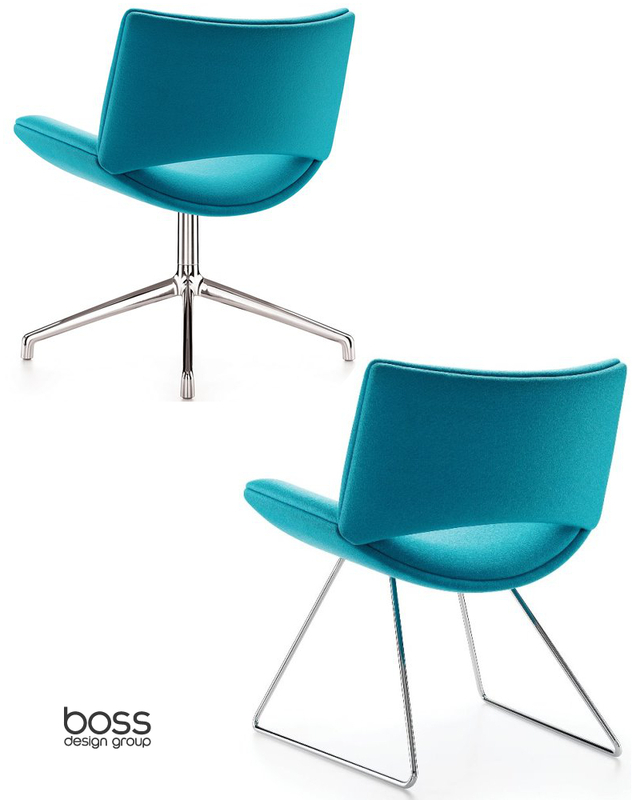 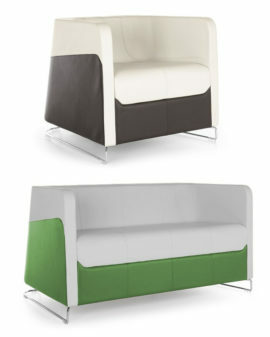 A stylish and fun breakout chair that offers a high level of comfort. 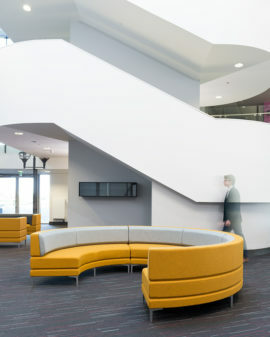 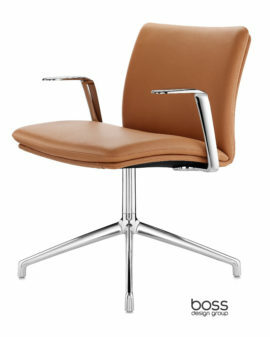 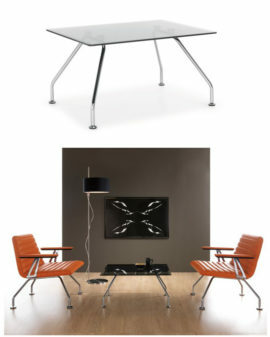 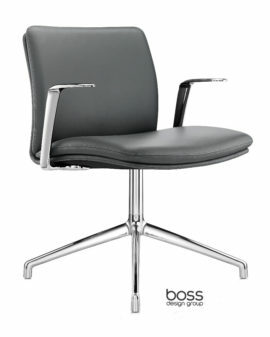 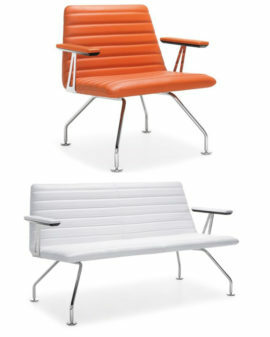 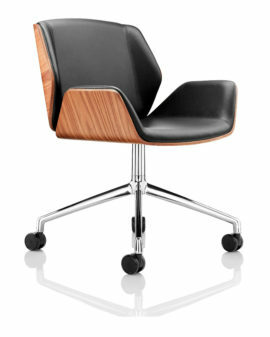 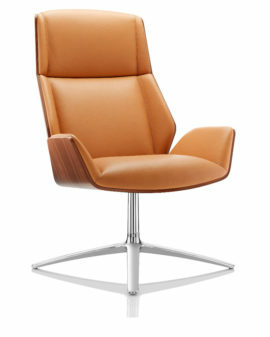 Jolly is available with a polished aluminium 4-star swivel base or a chrome 12mm diameter sled base. 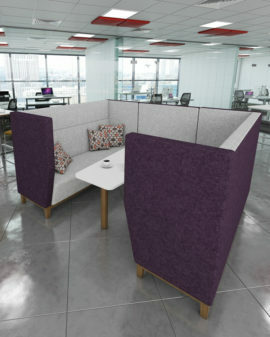 The mainframe is constructed from plywood with moulded CMHR foam throughout and can be upholstered in a wide variety of fabrics. 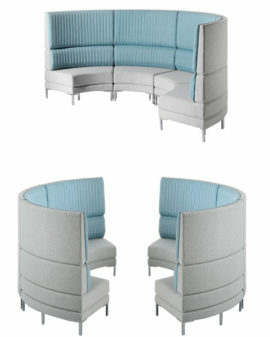 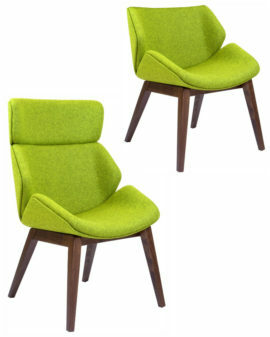 Jolly looks particularly striking when upholstered in contrasting fabrics.Priced here in band A fabric. 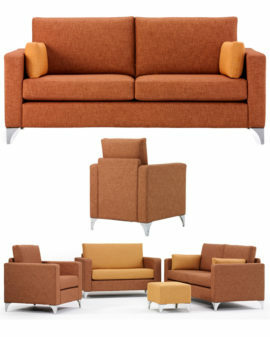 Other fabric options available.